NEC NP300 - LCD projector - 2200 ANSI lumens - XGA (1024 x 768) - 4:3 - Used"
The VT660 LCD projector NEC is ultra portable and is extremely versatile. With a large resolution and high light output, it will be your cheaper presentation partner in education, training, or even small and medium businesses. The VT660 LCD projector NEC is ultra portable and is extremely versatile. With a large resolution and high light output, it will be your cheaper presentation partner in education, training, or even small and medium businesses. Since the used LCD projector may have only optical traces of use, you can start with the connection directly after receipt. The multiple connection options of the NEC VT660 are complemented by a user-friendly one-button adjustment, which brings to each lecturer pluses. An Auto Keystone correction also ensures perfect alignment, since it automatically detects the tilt of the projector. Then, the trapezoidal image is directly brought back into the rectangular initial shape. 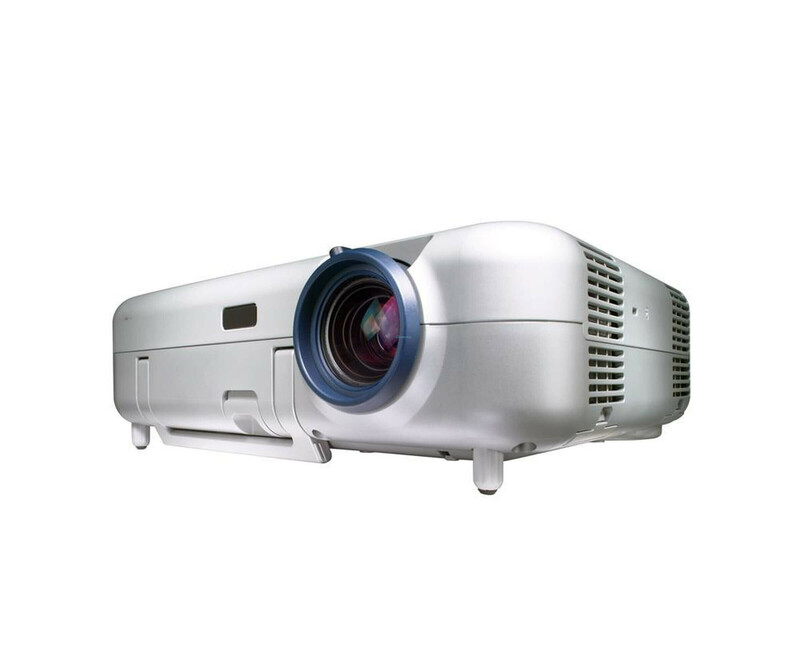 With 1024 x 768 pixels of the LCD projector NEC VT660 provides an XGA resolution and a contrast ratio of 350 in the:. 1 Its light output of 1700 ANSI lumens is enough not only for darkened rooms. Even in bright conference rooms can be handled easily by their presentations and lectures, without eliminating previously all other light sources. Your Notebook Simply connect via the VGA port, other systems can be combined with the NEC VT660 interfaces for composite video and S-Video. Was also integrated a speaker with 1 watt output, which you can also output sound directly from the projector. Enough for you not from the power of the speaker, external speakers can be connected. Included with the NEC VT660 LCD projector are a lens cover for protection, a carrying case, for mobility, as well as a remote control for easy operation. The lamp, which is an important consumable in projectors, offers extended durability of 2000 hours and achieves an output of 200 watts.